Get information and give your input! 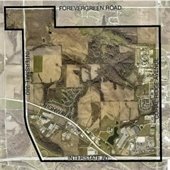 Work on Coral Ridge Avenue from Holiday Road to Oakdale Boulevard continues. Four lanes are expected to open in late September. Specific work must be complete for all four lanes to open due to clear zone requirements for construction within or adjacent to a roadway. 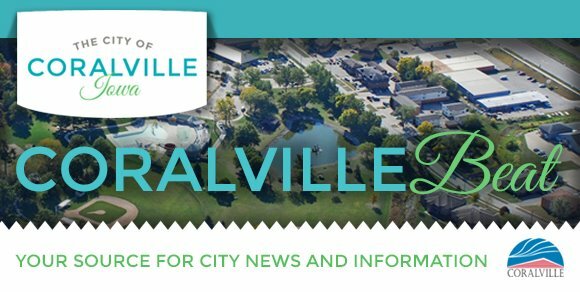 For the current update, visit www.coralville.org/projects. Join Dorothy, Tip, and the Cowardly Lion on a quest to help Scarecrow regain the throne from the dastardly Nome King. The audience joins the actors on the stage for this immersive experience! 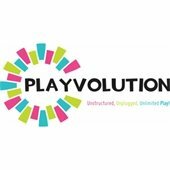 Enjoy drinks and light refreshments while a play unfolds around you. Limited seating available.